Moneycation: House price differences across the UK: What can you get for 300k? House price differences across the UK: What can you get for 300k? With a budget of £300k you would expect to have considerable options available to you in the U.K. housing market. However, whereas that amount may buy you a large family home in some parts of the country, in the most popular areas you may struggle to find a one bedroom apartment. Below is a short breakdown of where you can invest your £300k, and on what. The national average house price in the UK is £273,000, so finding a good house for £300k shouldn’t be too difficult. However, the average price varies massively depending on where you look. And, as you might have guessed, London is by far the most expensive. As of November 2014, the average price for a house across London is £461,453. However, if you look in different boroughs, you may be surprised just what you can afford. For example, if you look out of central London in the borough of Sutton, you can find a spacious two bedroom, terraced house within your budget. Similarly, in areas of East London such as Chingford, Woodford or East Ham, you could even find three bedroom houses for £300k. Of course the closer in to central London you get, the more expensive houses become. The average house price in Hackney is now £467,945, but a one or two bedroom apartment would be available in some parts. In the centre of London, you’d really struggle to even find a studio apartment, and in glamorous locations such as Chelsea, you’d probably need to up your budget by around £30k to find a one bed flat. However, some fancier areas of London are affordable. For example, prices have risen in the borough of Greenwich recently, but you could still afford a two or possibly three bedroom apartment outside of central Greenwich. Otherwise, if you’d like to be in close proximity to London, you may be better suited looking in commuter belt areas, such as Essex or Hertfordshire. Here, you may be able to afford a terraced family home or an apartment with several bedrooms well within your budget. If you have no intention of moving near London there are several other thriving cities where you can invest. For example, the average house price in Greater Birmingham is just £180,965, so for £300k you could afford a detached home with four, maybe even five bedrooms. And the same amount could buy you a two bedroom town house in central Manchester, or much more slightly further out. 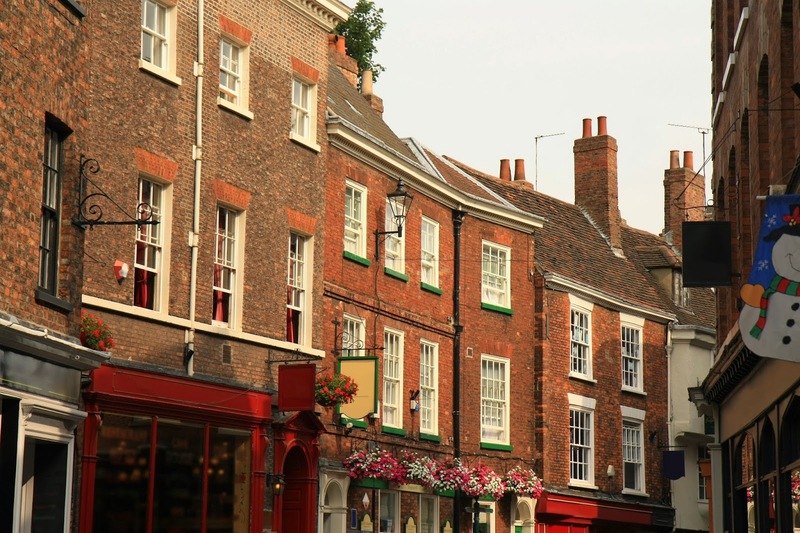 In North Yorkshire, £300,000 could buy you a three bedroom house in picturesque York. And in Bury, where prices fell by 4.8% on average in the last year – more than anywhere else in the country – you could buy a similarly sized house in the most popular areas. Outside of England, for this budget you could afford a three bedroom apartment in beautiful Edinburgh, or a four bedroom detached house in the wider reaches of Glasgow. House prices remain low in Northern Ireland, especially in the West, where you could afford a very attractive property for £300k. And in Wales you could afford a three-bedroom detached house close to Cardiff. As long as you look beyond the most obvious locations, £300k can still buy you a large family property in the UK. And even where it can’t, you should still be able to find a decent-sized apartment in all but the most exclusive areas. About the author: Michael Low is the Director of the Chelmsford Balgores Low Estate and Letting agents. Michael has over 20 years’ experience in the property industry, his passion and dedication for the industry has been the drive for his success.